RHINO was designed to protect the front chest and the sternum which are the most exposed areas in case of impact. RHINO is available as Aluminium, Carbon and adult and as Aluminium Kid for boys. 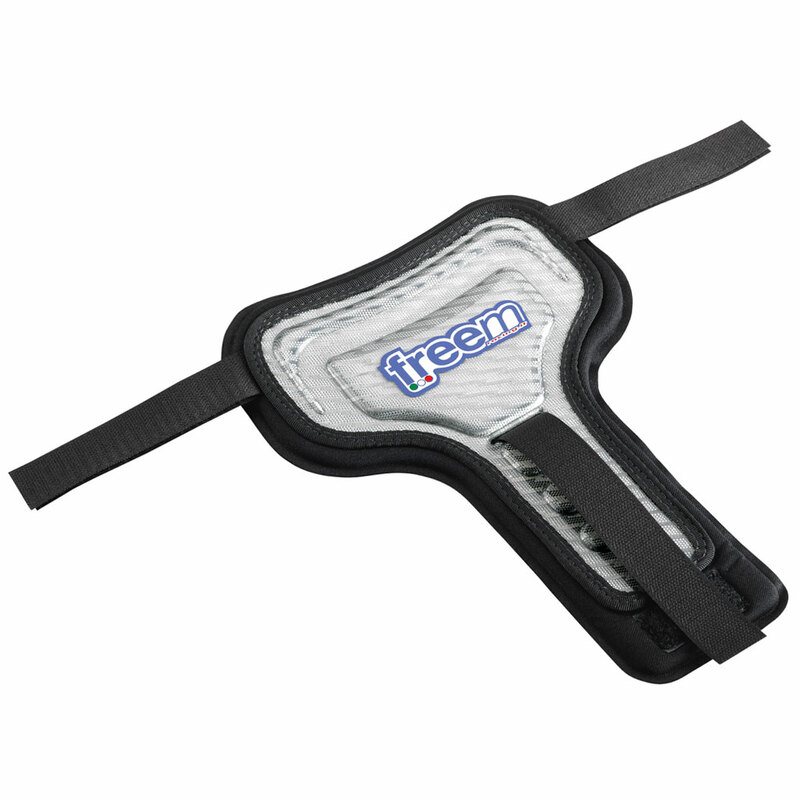 RHINO chest protector must be used only with Freem BRAVE ribs protector.